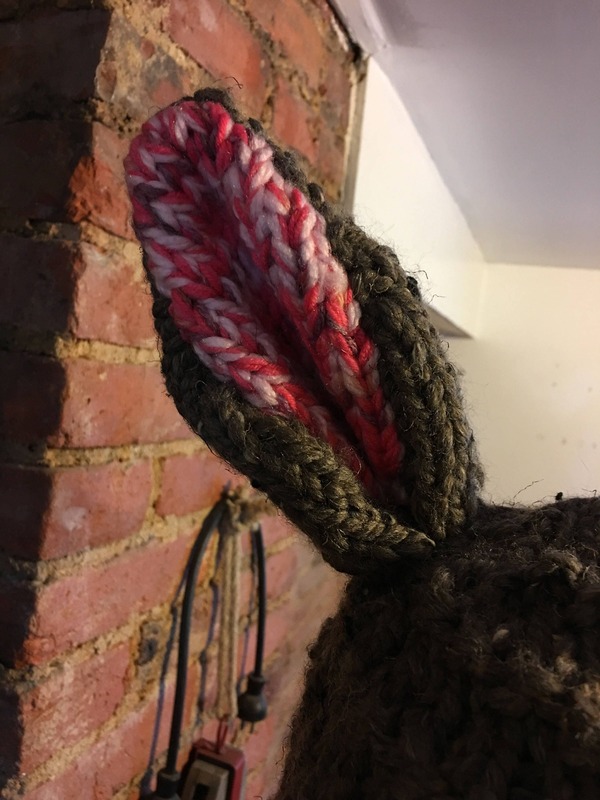 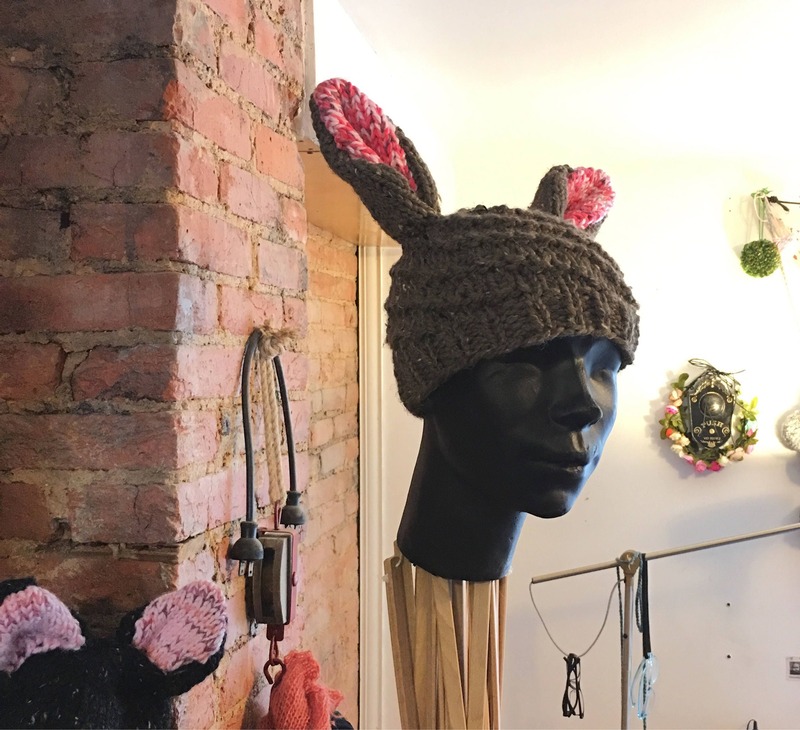 A fun hat for all of your bunny ear needs! 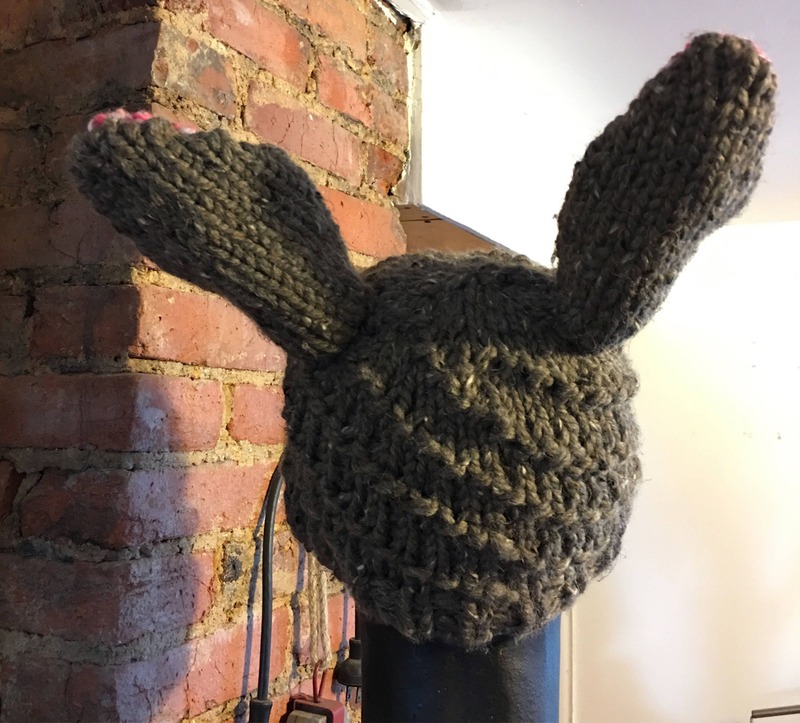 This hat is one size and fits most, adults and kids. 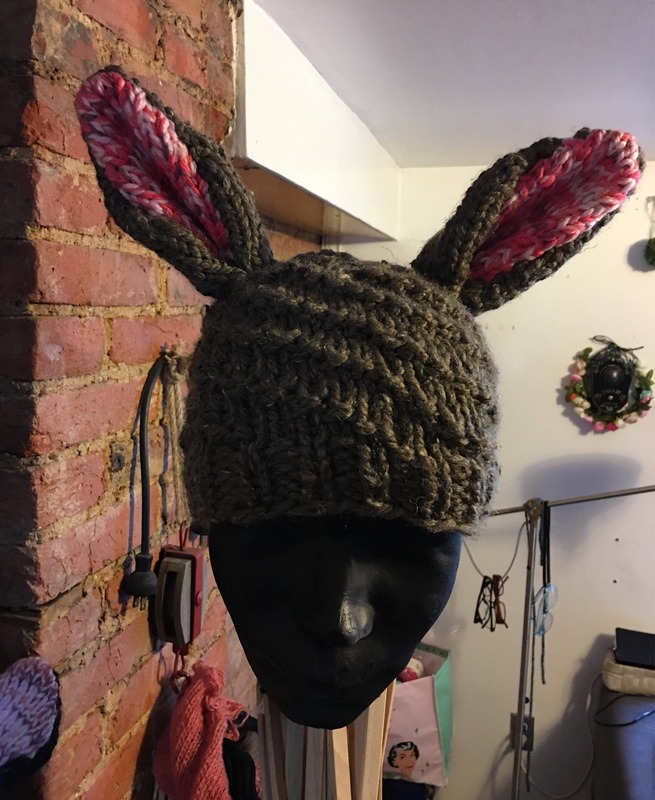 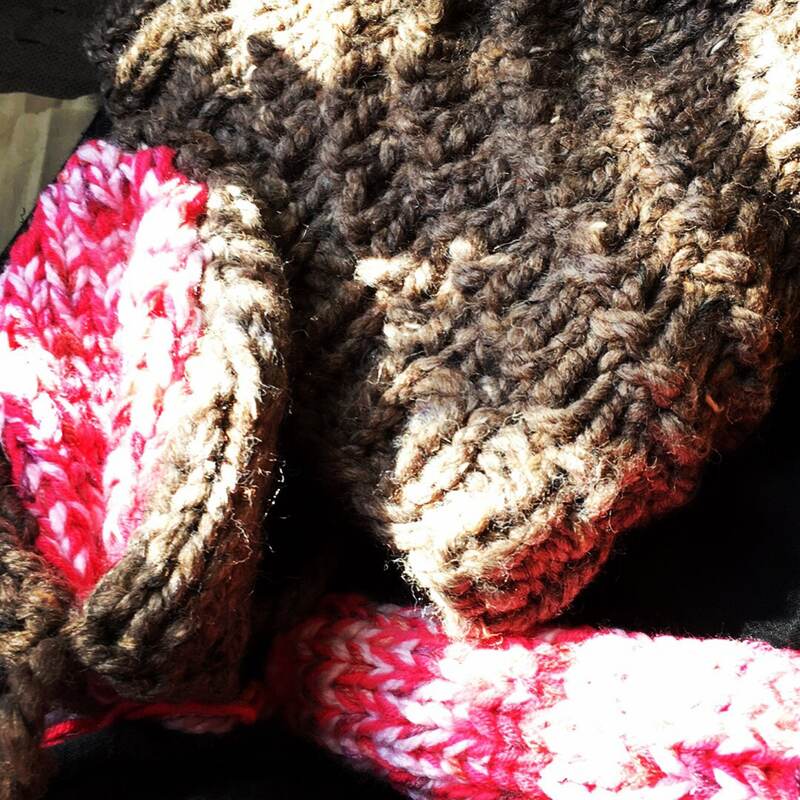 I knitted this with chunky weight yarn consisting of wool and acrylic.